"You've got to see this," my husband said, as he handed me an egg carton that wouldn't close. "Is it a turkey egg?" I asked, bewildered at the monster-sized-egg. 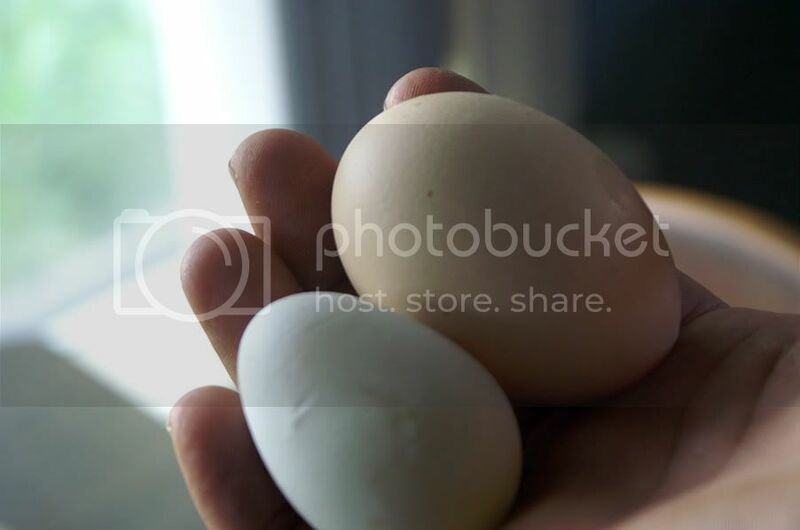 For perspective, the egg on the bottom is an X-Large egg. Wowzers. I wonder if that poor chicken needed an epidural. 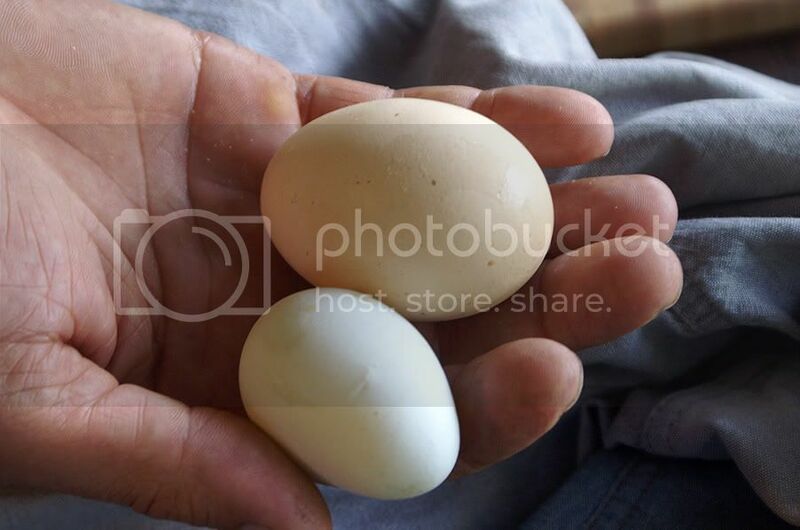 Does anybody happen to know, if this egg had been fertilized, would the twin chicks have hatched, or would they have died? 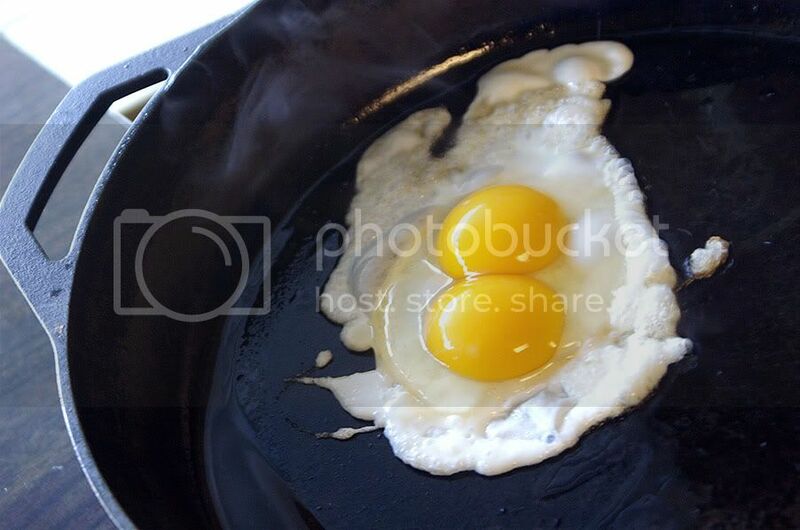 I know about double yolks, but not about twin chicks in one shell. Thanks, good to know! I've never hatched an egg before, anyway, but it piqued my curiosity :).